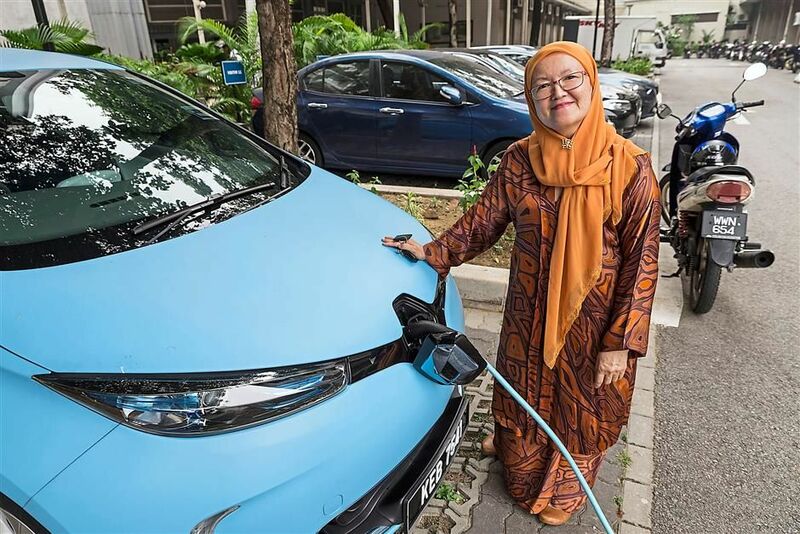 Electric car user Prof Datuk Dr Tunku Sara Ahmad says she gets a funny feeling every time she passes by a petrol station in her Renault Zoe electric car. “It’s not relevant anymore,” quips the director of the National Orthopaedic Centre of Excellence of Research and Learning, who uses the car to commute from her home to her workplace at the University Malaya Faculty of Medicine. Sara is just one in a small group of over 100 people in the country who has opted to go with an electric vehicle (EV) without a petrol engine. To power up her car all she needs to do is charge it at home for four hours every two days. Her city commute fits perfectly with the usage pattern of EV users where travel is mostly limited to the city and access to a charging station is never more than a short drive away. 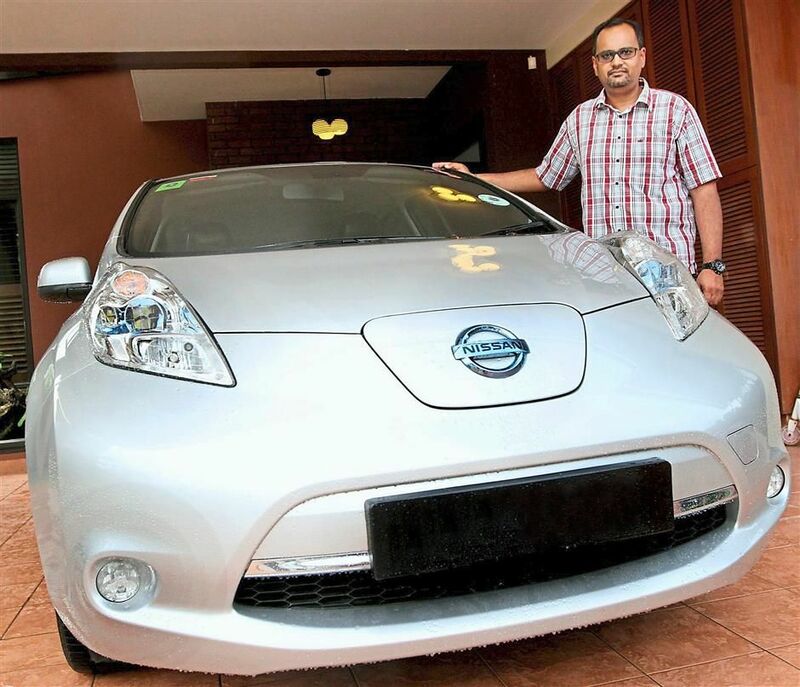 Dr Deepak Singh, also an orthopaedic surgeon, used to drive a hybrid car and diesel-powered vehicle before switching to the Nissan Leaf EV in 2013. He claims it was an environmentally friendly move, a sentiment echoed by Sara. 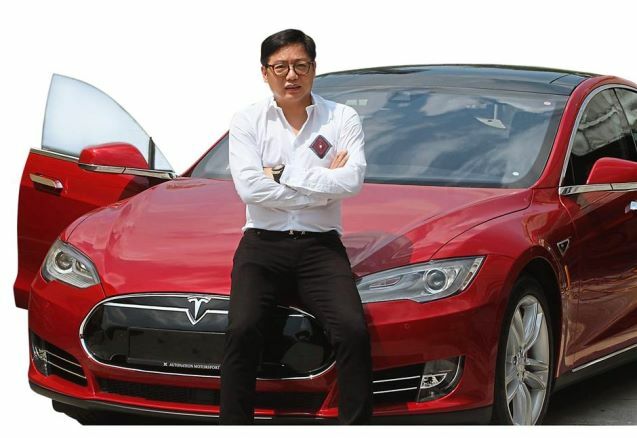 Datuk Lua Choon Hann, group ­managing director of property and manufacturing group PRG Holdings, drives an electric dream car, the Tesla Model P85D. “The fact that the car is powered using only electricity and can outrun a car with an internal combustion engine is a very exciting and innovative idea,” he says. Lua feels that using electric cars is one of the ways to support the ­government’s initiative to achieve a 40% reduction in greenhouse gas ­emissions by the year 2020 and reduce the reliance on fossil fuels as the resources are depleting. “The electric car is something I have been waiting for for years. It feels good to know I’m not pumping carbon ­dioxide into the atmosphere,” says Sara, who used to drive a hybrid car. The amount of carbon dioxide pumped into the atmosphere is not something to be taken lightly. Malaysian Green Technology Corporation (MGTC) CEO Ahmad Haris says that carbon dioxide emissions from road transportation in 2013 was 61.6 million tonnes. “We would need to plant over 1.5 billion trees just to absorb this amount of carbon dioxide,” he says. It has to be said that even EVs have carbon footprints – apart from the energy (and resulting carbon emission) from building the car, electricity taken from a wall socket is ultimately supplied by your local power company. Since an electric car itself does not emit any carbon dioxide, the carbon footprint depends on how electricity is generated at the power station – for example, using coal to generate ­electricity will mean that an electric car’s carbon footprint is about equal to a petrol engine car, while low carbon sources such as natural gas results in a much lower carbon footprint. In Malaysia, electricity is obtained from two main types of power sources – thermal power plants powered by coal, gas or diesel and hydroelectric power plants. While coal is the cheapest option, it also produces more carbon dioxide than options like liquefied natural gas and diesel. On the consumer side, however, ­getting an electric car has other ­advantages. According to MGTC’s figures, ­switching to EV could save you 69% in fuel and 64% in maintenance costs. However, the major barrier to owning an EV is the price, which can set you back RM140,000 to RM700,000 depending on the make and model. Of that price, close to 50% is due to the cost of manufacturing the lithium- ion battery. However, prices for EVs are bound to drop as the cost of manufacturing falls – since 2010, the price of lithium batteries have dropped by some 40%. Unfortunately, the tax exemption for EVs which was instated in 2011 when Mitsubishi Motors Malaysia introduced Malaysia to the first EV – the i-MiEV (Mitsubishi Innovative Electric Vehicle) – was discontinued last year. “MGTC is engaging with the relevant authorities for the reintroduction of financial incentives and we anticipate that increased public support will play a key role in persuading the Government to bring back incentives,” says Ahmad. “Ultimately the affordability of EVs narrows the profile of EV owners,” says Ahmad. Meanwhile, actress Maya Karin ­initiated an online petition last November to ­reintroduce tax exemptions for EVs and hybrid cars. “If you are concerned about clean air and our health, electric cars and removing the environmental and ­economic affects of fossil fuels – go ahead and sign it!” she says. So far over 1,400 people have ­supported the cause. Maya, who drives a hybrid Honda Jazz, says she would “totally consider” an EV once tax exemptions for EVs are reintroduced. MGTC has ambitious targets for its Electric Mobility Flagship programme. The goal is to have 2,000 electric buses, 100,000 electric cars, and 100,000 ­electric scooters and motorcycles on the road by 2020. Apart from the price, another issue which concerns potential buyers of EVs is something called “range anxiety”, or the fear of running out of power before reaching a charging station. While many EV ­owners have no qualms driving within the city, many are still hesitant about taking the car out of state – apart from her daily work ­commute, Sara has yet to take her Zoe for longer drives although she plans to drive it to Nilai one day. It’s the same for Dr Deepak – the ­furthest he has driven is from his home to Heriot-Watt University in Putrajaya which is about 140km. The fear of running out of power is not without merit – charging stations are very few and far between. With current vehicles topping out at about 200km per charge, travelling 370km from, say, Petaling Jaya to Kota Tinggi, Johor would mean a stopover somewhere in-­between to recharge the car. There is light at the end of the tunnel, however, as EV renting and leasing ­company Comos in Kuala Lumpur, MGTC and Plus Malaysia are in the process of installing rapid chargers for ­electric vehicles in the Rest & Relaxation areas in Seremban and Ayer Keroh, Malacca. The plan is to have rapid chargers installed in all 22 R&Rs in the next two to three years.  Mohd Azman Zainull Abidin, executive director of Comos, believes Tenaga Nasional Bhd could take the lead when it comes to installing charging stations as the company has a lot to gain once more people drive electric cars. As for TNB having to cope with electric car usage in the future, he claims that even at this stage TNB has enough capacity to handle the charging requirements of up to 100,000 EVs. People like Dr Deepak would welcome charging stations. He is concerned that the main drain on the battery is air conditioning. “Driving in hot weather really soaks up a lot of power. Driving the EV fast or slow makes hardly any difference. Traffic jams are no issue as the power drops only about 1% per hour,” he says. Ahmad said that range anxiety is being addressed, as the constant advances in ­battery technology will lead to a significant increase in range. “The 2018 version of the Nissan Leaf will have a driving range close to 400km which is similar to the range of a conventional vehicle, making range anxiety a non-issue,” he says. In the meantime, MGTC has installed over 22 charging stations, which it calls ChargEV, in Selangor, Malacca, Johor and Kedah. “We hope to install 300 stations by the end of the year and 25,000 by 2020 so ­drivers can charge at their convenience wherever they go,” says Ahmad. MGTC has also kicked off the Tesla Leasing Programme where it plans to lease the Tesla Model S for 36 months to the Government, government-linked ­companies and its own employees. “We are targeting for all the 100 units to be taken up by the end of the year,” he says.